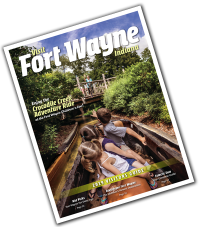 Be a Part of a Fort Wayne Tradition - Fort Wayne Komet Hockey! Posted on December 01, 2015 at 5:00:00 am by Katie R.
Komet Hockey is a big part of my life, as I have previously documented here and here. When I say it&apos;s a big part of my life I&apos;m not just saying I occasionally go to a game and own a t-shirt, I mean I go to nearly every home game and it&apos;s a part of my family and our traditions. Komet hockey has been an organization that has bonded me to my family, and my city in ways that go beyond the puck. 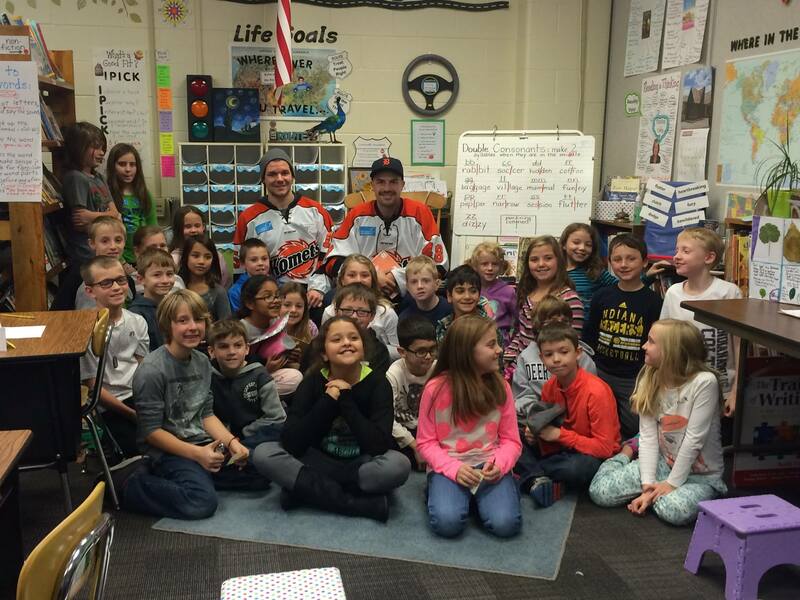 The truth is, the Fort Wayne Komets are an institution here in Fort Wayne. 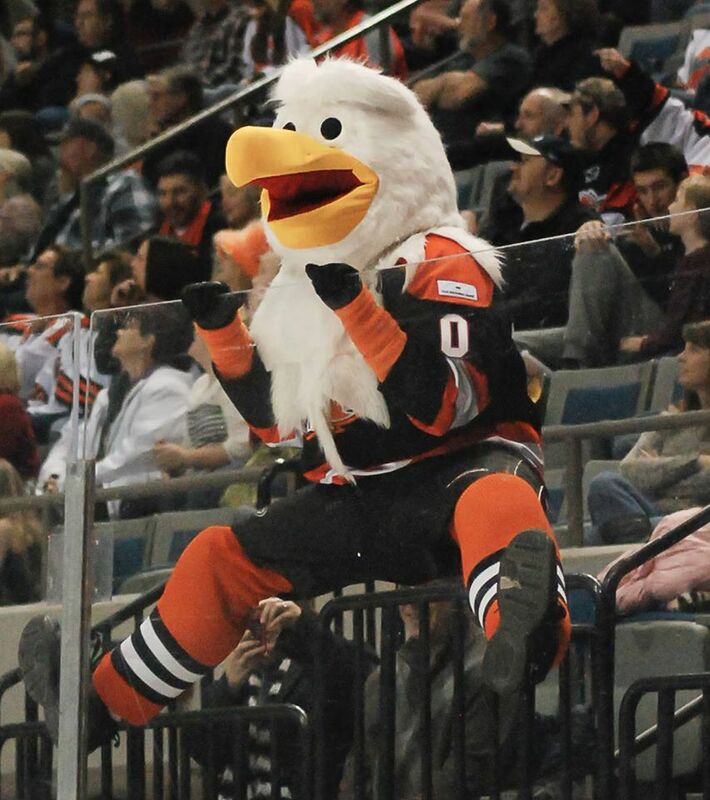 Everyone from casual sports fans to die-hards, know and love the Komets, and for good reason! The Komets are currently in their 63rd season (the longest of any Fort Wayne sports franchise), hold 9 championship trophies, a slew of player and coaching prizes and continue to be a competitive force within their league (currently the ECHL). Not only that, but the Komets have employed a number of Fort Wayne locals on their team, and many who have played in Fort Wayne from other parts of the country (and the world) have chosen to retire and live right here in Fort Wayne post-hockey career! This is not only a testament to how great Komet hockey fans and the organization are, but also to how wonderful our city is! I&apos;ve been going to Komets games for as long as I can remember. My grandpa has been a longtime season ticket holder, and when hockey season rolls around everyone knows what his plans are every night that the Komets are in town. I have fond memories of going to the Allen County War Memorial Coliseum with my grandpa and younger brothers, enjoying ice cream from Edy&apos;s Ice Cream Parlor (which we still do) and watching the Komets fight and skate their way to victory. 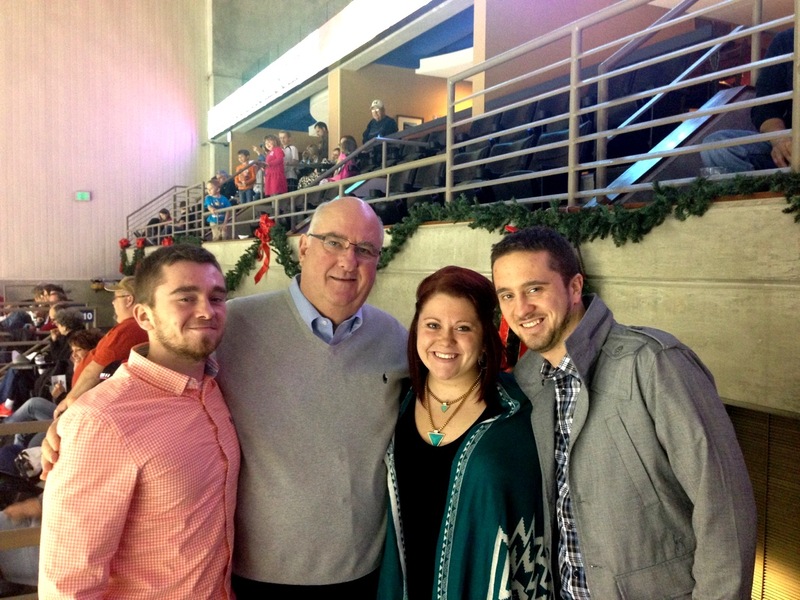 Each and every Thanksgiving "Katie and the boys" head out to the annual Fort Wayne Komets Thanksgiving night game - a tradition that I hold dear and look forward to each and every year. 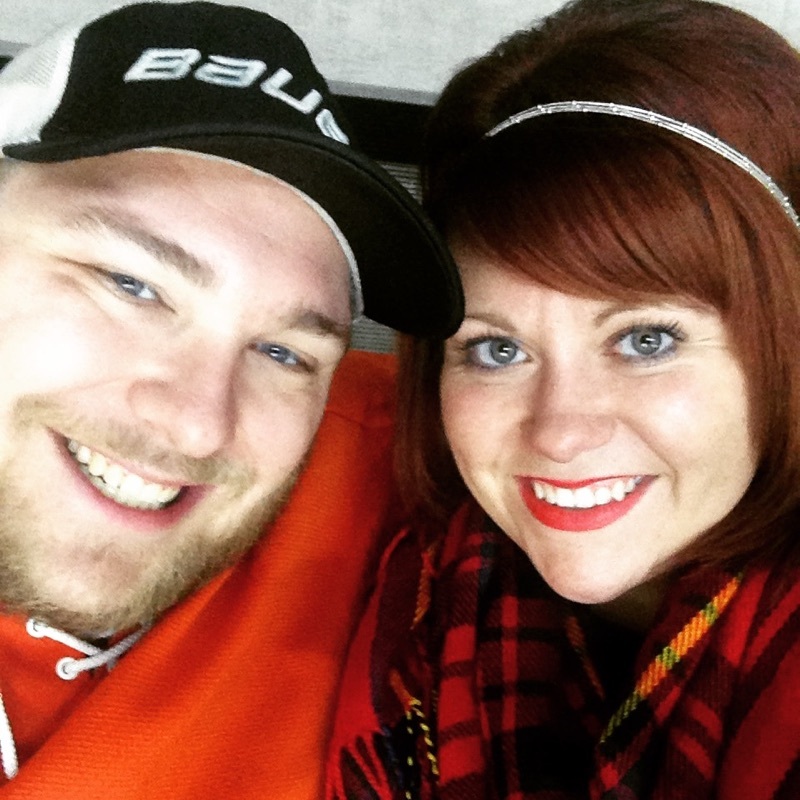 When I met my husband over 6 years ago one of the first things we bonded over was a mutual love for our hometown hockey team, and now it gives us something fun to enjoy together every season! Our story isn&apos;t alone. Look out into the stands during any given Komets game and you&apos;ll see husbands and wives in matching jerseys, dads with their crew of miniature hockey fans wearing Komet orange and groups of friends that have long scoped out the best group of seats to claim as theirs each and every season. It&apos;s a great comradery amongst the Komet loyal, which may seem slightly bizarre for a minor-league team in the Midwest, but here in Fort Wayne it&apos;s completely normal. Komet fans are so dedicated that when the team plays games on the road it is not uncommon to see 100+ Komet fans in the stands rooting for their team to bring home a W.
It&apos;s not just the fans themselves that have rallied around the Komets for over half a century, both the Fort Wayne community as a whole and the players buy into the team big time as well. Look out onto the ice and you&apos;ll see a large (and pretty humorous) amount of Fort Wayne businesses that sponsor the team. When the season rolls around, or a big playoff run begins you&apos;ll find a number of businesses offering their support to the Komets on billboards and outdoor signs. The players invest in the community just as much. 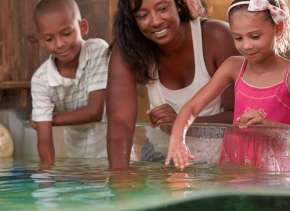 During the season, you&apos;ll find players touring around local schools and hospitals interacting with children, and at restaurants raising money for their partner charities. 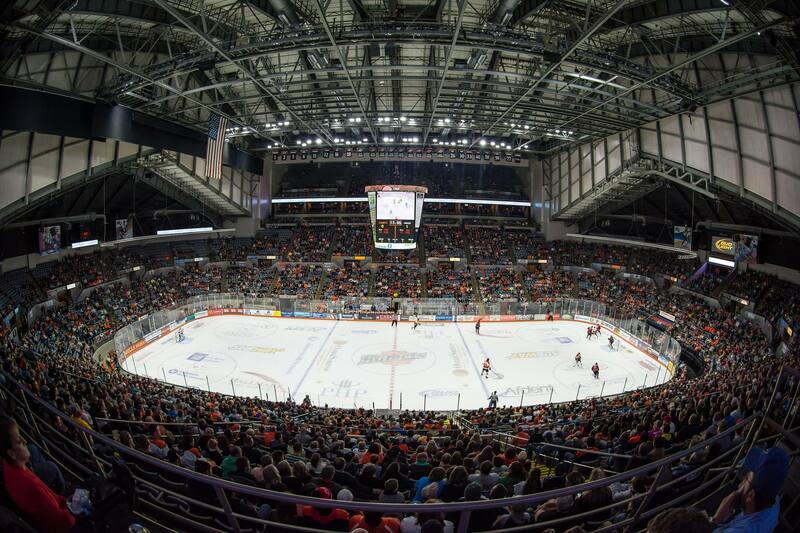 When you go to a Fort Wayne Komets game you&apos;re not just going to catch the game, you&apos;re going for the history, the togetherness and the experience that not many other sports teams can match. Go to a Komets game, and I promise you&apos;ll be just as hooked as I am! 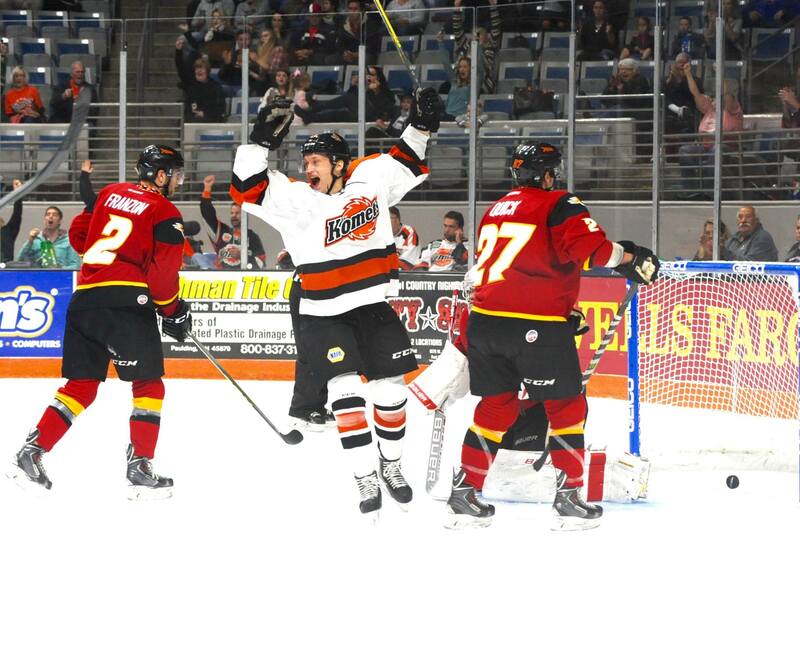 The Fort Wayne Komets regular season runs now through April. 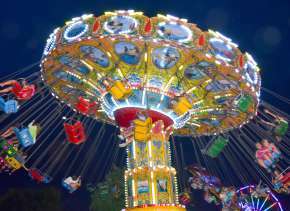 Tickets range from $13 to $27 for adults, and $9 to $18 for children 12 and under. You can find the Komets&apos; game schedule and buy tickets here. 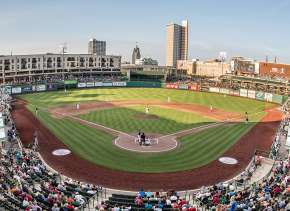 The Komets play all home games at the Allen County War Memorial Coliseum (4000 Parnell Ave Fort Wayne, IN 46805). 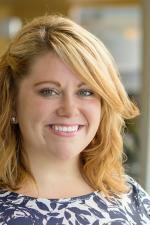 For more information visit the Komets online or at Visit Fort Wayne!